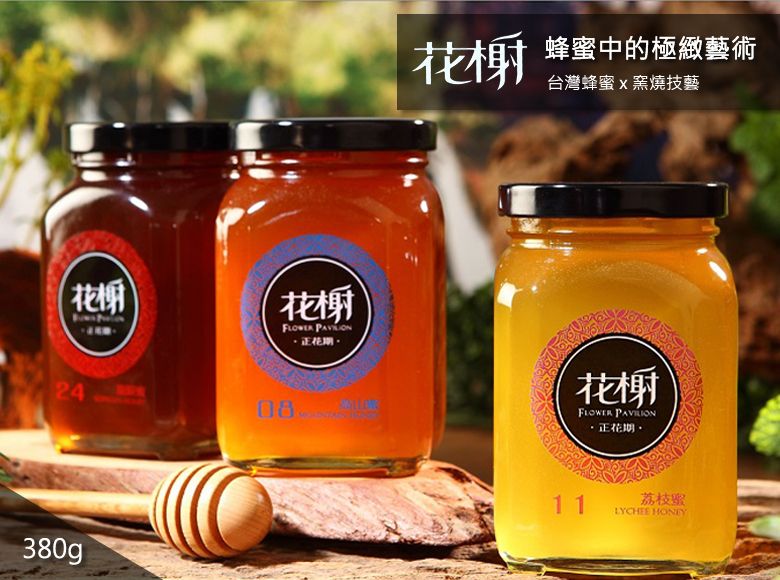 Floral Pavilion Longan Honey is collected between March and April when the Longan flower is in bloom. 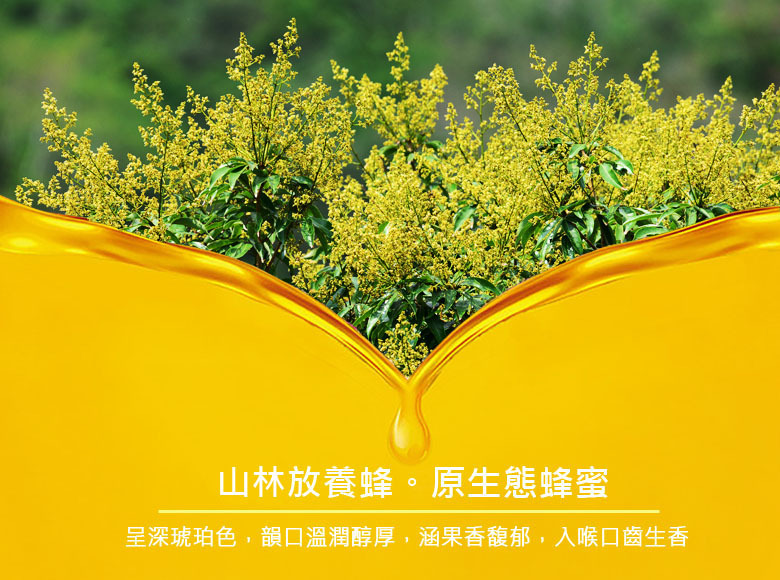 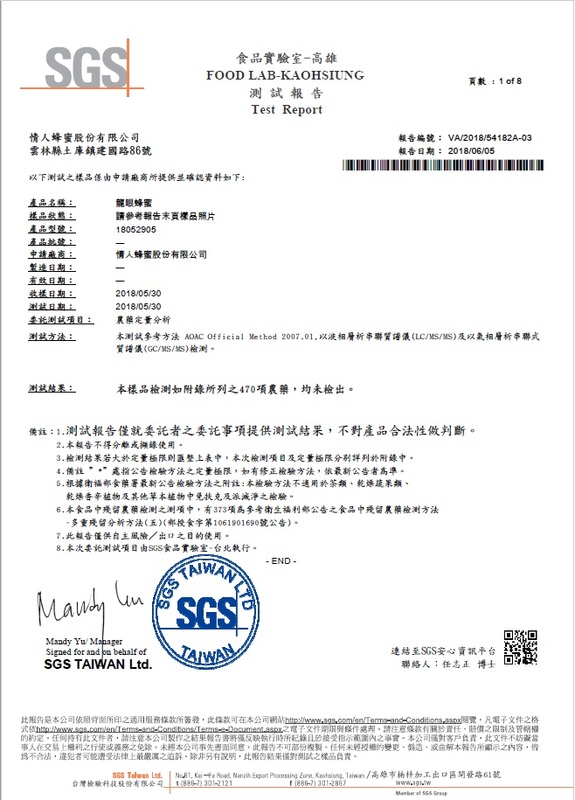 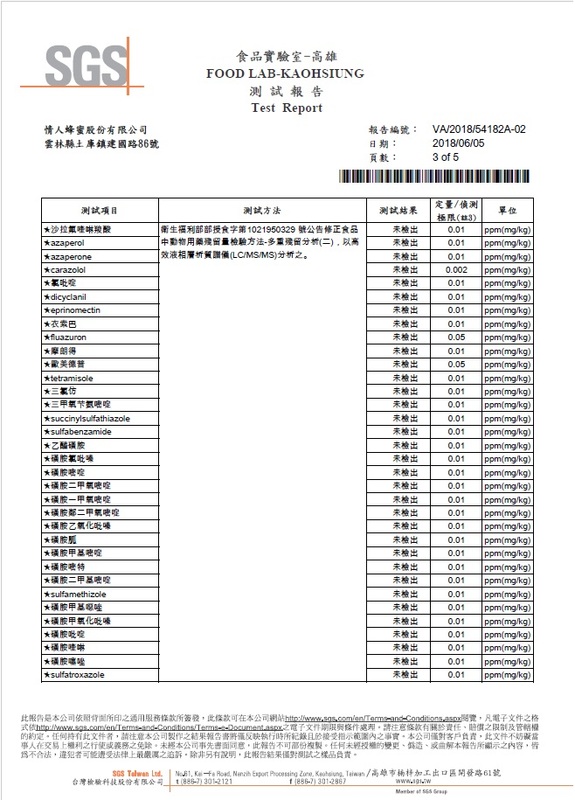 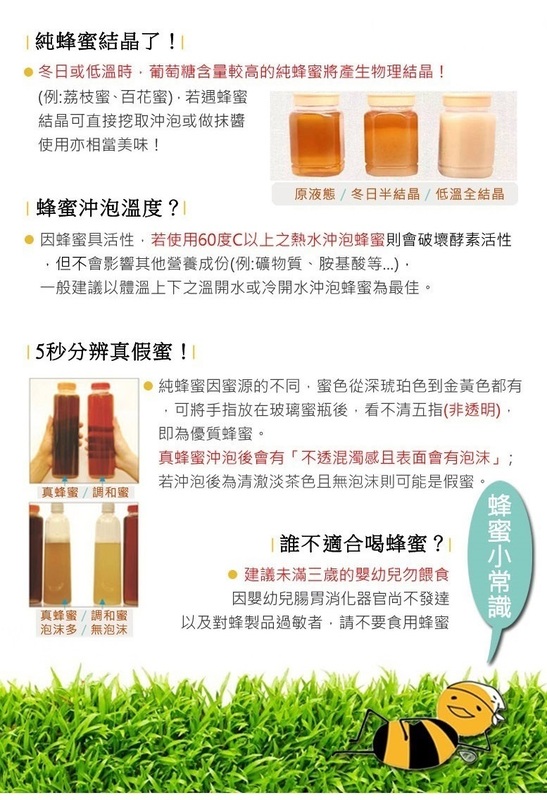 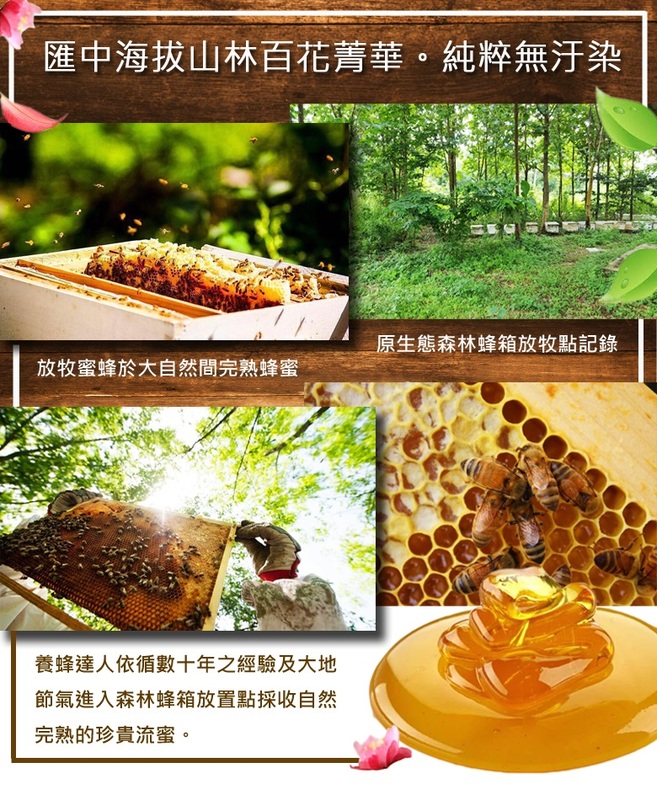 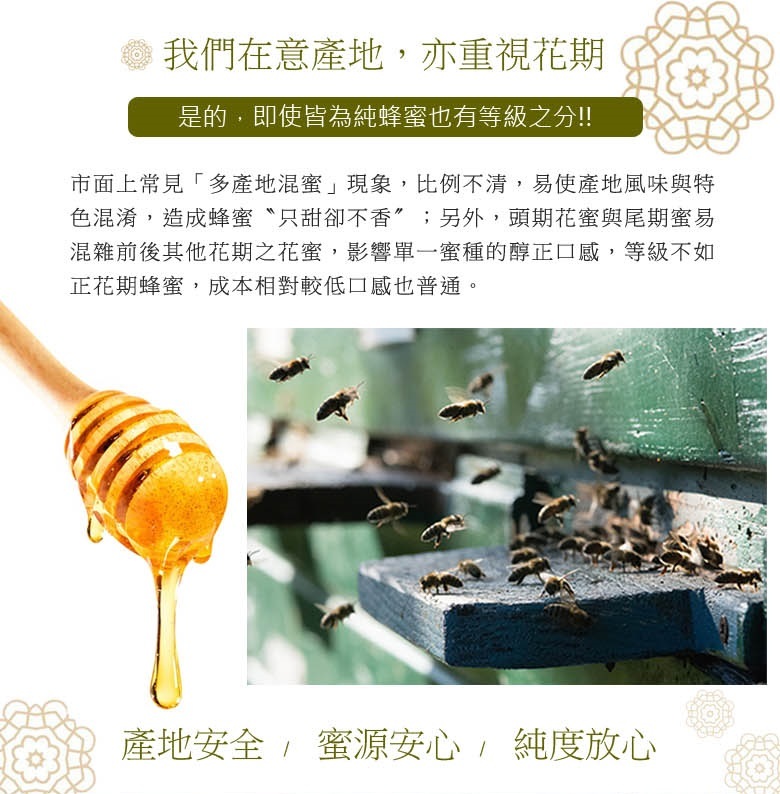 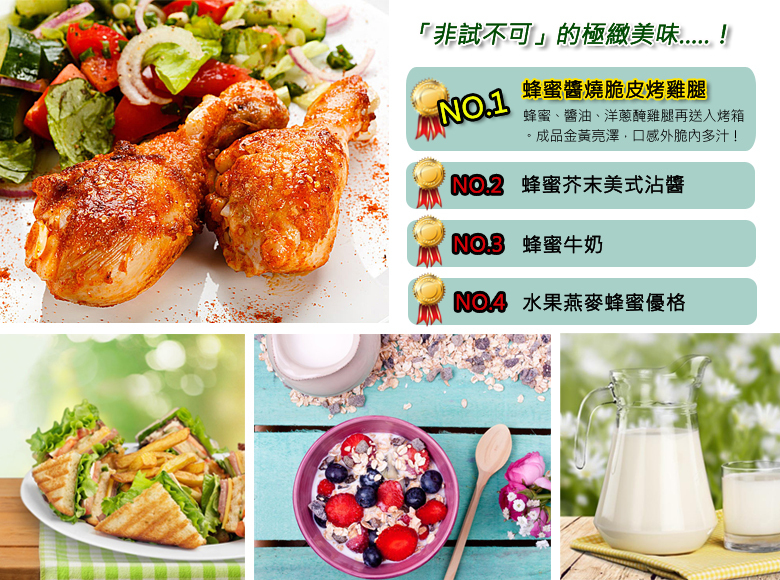 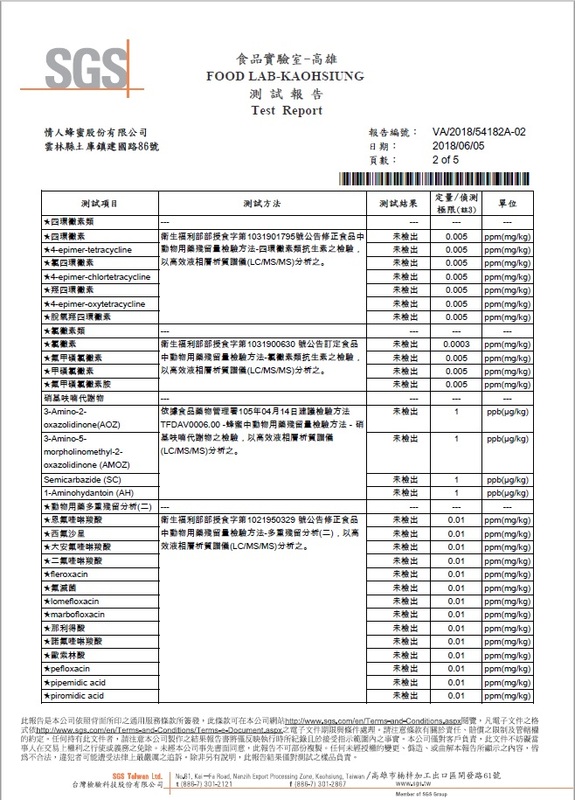 The climate and sunlight are prerequisites for producing fine Longan honey. 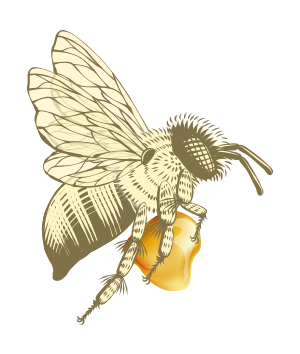 As the flowers bloom from south to north, the beekeepers follow in their wake. 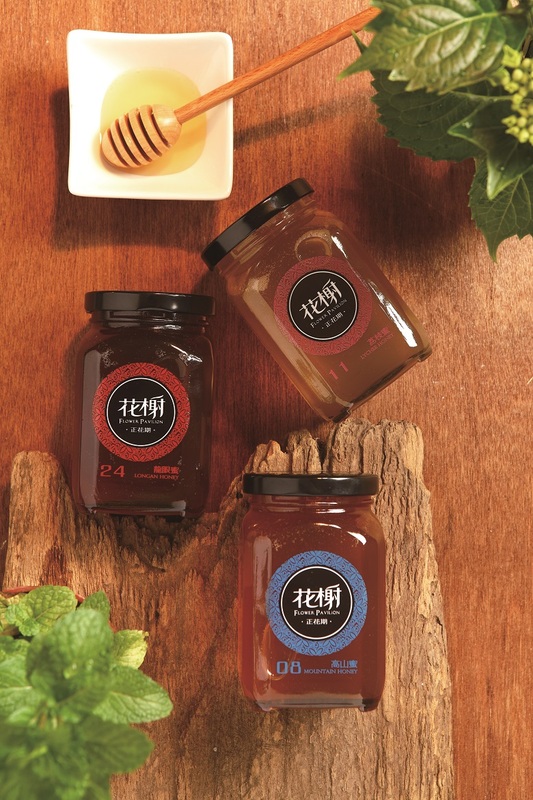 The honey produced by following the flowering cycle and drawing on the beekeepers' extensive experience produced a rich, multi-layered texture. 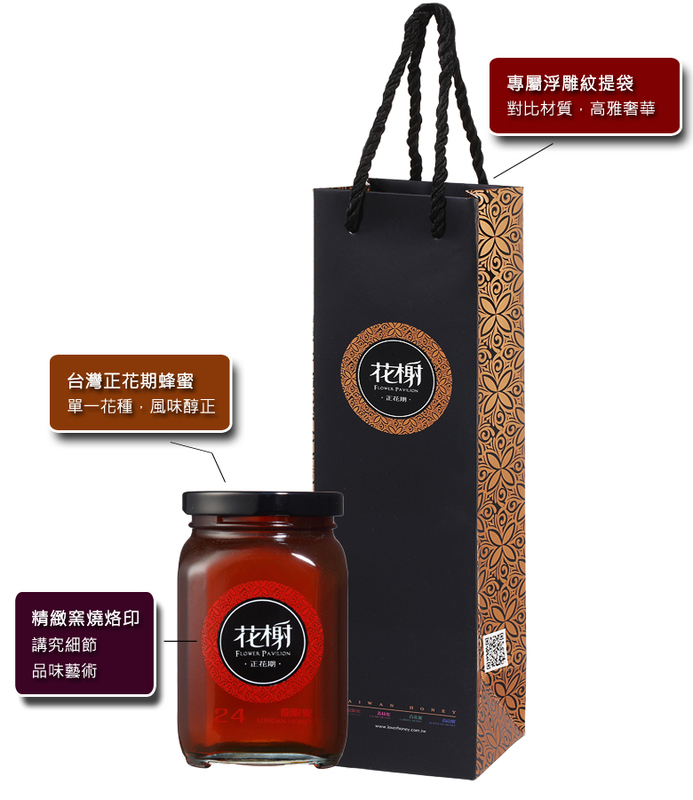 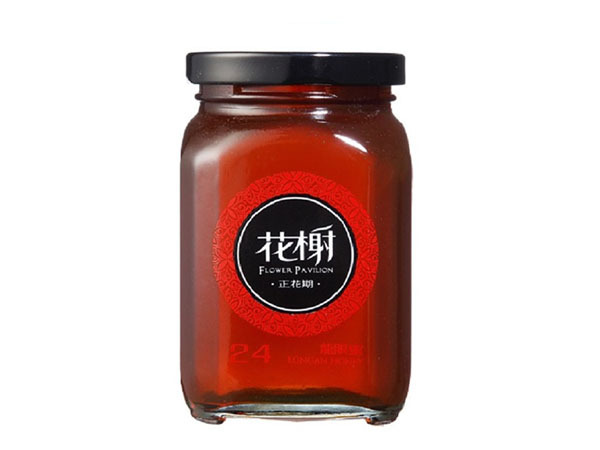 Floral Pavilion Longan Honey has a deep, amber color and is in natural enzymes and other nutrients, making it one of Taiwan's most representative honey varieties.